Cool off with a trip to the lake with family or friends and have fun wakeboarding or wakesurfing. 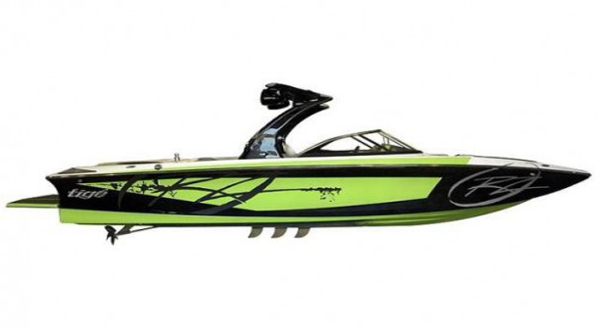 AZ Power Toys has excellent boat rentals that will create an amazing wake with style. Tigé has been trying to push the envelope with style and performance with their line of wakeboard boats. But after getting onboard and driving it firsthand, we found that it’s not only a serious watersports platform, but a very capable cruiser that the whole family can enjoy. Of course when it’s time to get extreme, the RZ4 can deliver on that as well.